However, it is essential that you do make a provision for your future. Although the taxi driving profession is flexible and often attracts semi-retired people or those who aren’t yet ready to give up work entirely, there will come a time when you want to escape from work entirely and go and enjoy those bucket list items you’ve had for so long – whether that’s to holiday in Spanish sun throughout the winter or take up a new hobby at your leisure! The first thing to remember about a pension is that it is essentially a long-term savings and investment plan for the future. Although most people hold their pension pot in stocks and shares (typically via a fund) this isn’t the only means of financing your future lifestyle by any means. In fact, you can combine a variety of different things – sometimes known as asset classes. One example would be property; many people invest in a buy-to-let property as part of their pension. Others will have money in ISAs. However, most will have some, or all, of their assets in a traditional stock market linked pension, known as a SIPP, or Self-Invested Personal Pension. These are offered by a variety of providers such as Hargreaves Lansdown, Aviva, Virgin, Aegon and many others. Now, with a SIPP, you will be putting in all of your pension contributions from your own earnings (when you are employed, your employer will typically contribute a proportion of your salary into your pension as a benefit.) This means that you need to be extremely vigilant about paying low pension administration fees, finding the right funds or stocks and shares, and maximising the amount you can pay in.
. Check for advanced qualifications and take advantage of an initial fee-free meeting to see if you have the necessary rapport and trust in what they are offering. You can start your search for an IFA online here. Why do you even need a pension? of pensionable age. You must have thirty qualifying years of National Insurance contributions, or equivalent credits. The new flat state pension will kick in for those who reached pensionable age at 6th April of this year – now £155.65 max a week. This is unlikely to be enough money to provide a decent standard of living for most, and for younger taxi drivers with years of work ahead of them, it is very unclear what the situation will be in the future with the state pension. For that reason, it is sensible to have your own plans in place. hout work can drastically affect this. This is where an old fashioned budget can be a real help. Yes, it seems very basic, but most people don’t actually take the time to create a budget to know where their finances stand. Capture all of your monthly and anticipated annual costs and work through receipts and bank statements to see how much you are currently spending on your living costs. There may be obvious areas where you can cut back without noticing a decrease in your standard of living, and any extra can be funnelled away into your pension. Remember, you will get a 20pc uplift on pension contributions as a pension is a tax efficient means of saving for the future – even 40pc if you are a higher rate tax payer. This means that, as a basic rate taxpayer, if you put £100 into your pension, the government will add on another £25. The short answer is today, if not yesterday! The sooner you can start saving into a pension the better in order to benefit from stockmarket value increases over time and the power of compounding interest, tax relief and contributions themselves. You will get tax relief on all contributions of up to £40,000 in a tax year (15/16 figures). You can also carry over unused allowances for years where your income has varied – find out more here. What about when it comes to spending my pension? The earliest age that you can unlock a pension pot is typically 55, although most people will leave it until far later. The longer you can defer dipping into your pension, the longer you will allow it to grow and realise further monetary gains. 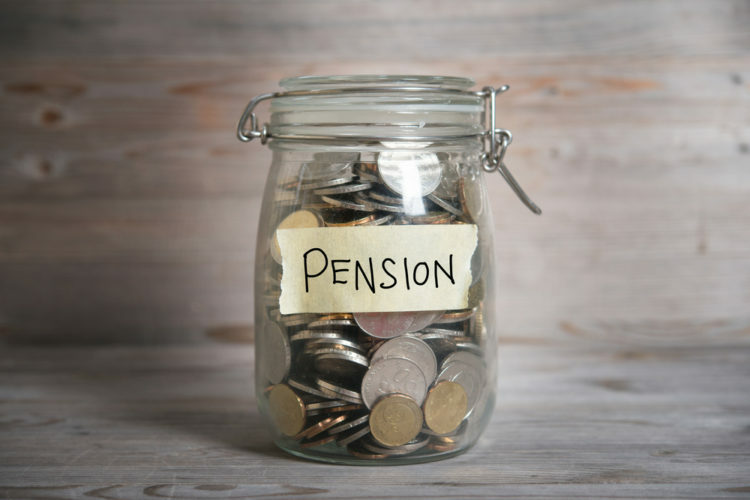 When that time does come, you will find that there are more freedoms about accessing your pension since the government changed the regulations last year. For example, you are now no longer obliged to buy an annuity, which is a guaranteed income for life. That is good as annuity rates are currently very low. You can instead choose an income drawdown method – where you take money from your pot when you need it over time – or simply leave your pension to grow. Again however, it is well worth seeking professional advice from an IFA so that you can make the best decision for your circumstances and find a spending level that allows you to have sufficient pension to last you into old age. There is no doubt that pensions are not the most exciting of topics, especially when you’re a busy taxi driver with a dozen demands on your earnings! However, it is vital that you have a financial plan for the future, however modest to begin with, and that you start getting into good habits now and putting money away. You will be so glad that you did when you are finally ready to stop driving!